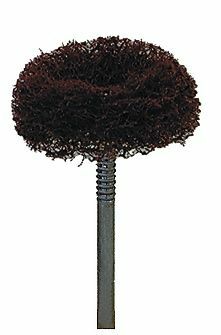 Fine grit Satin Finisher with nylon head impregnated with an abrasive grit. 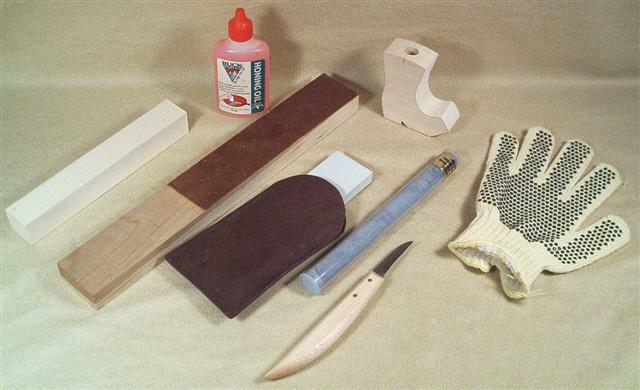 Use to clean and obtain matte finishes on metal or plastic surfaces. 1" head dia. 5/16" head thickness 3/32" shank. 25000 RPM Max Speed. Made in USA.